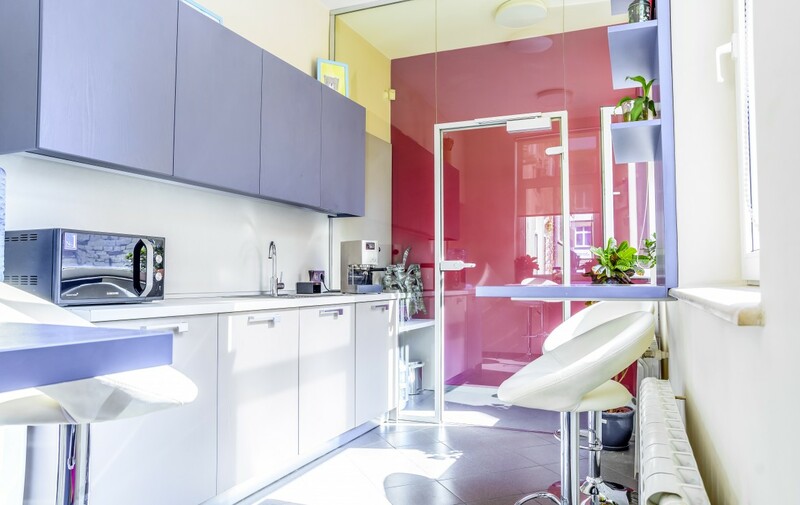 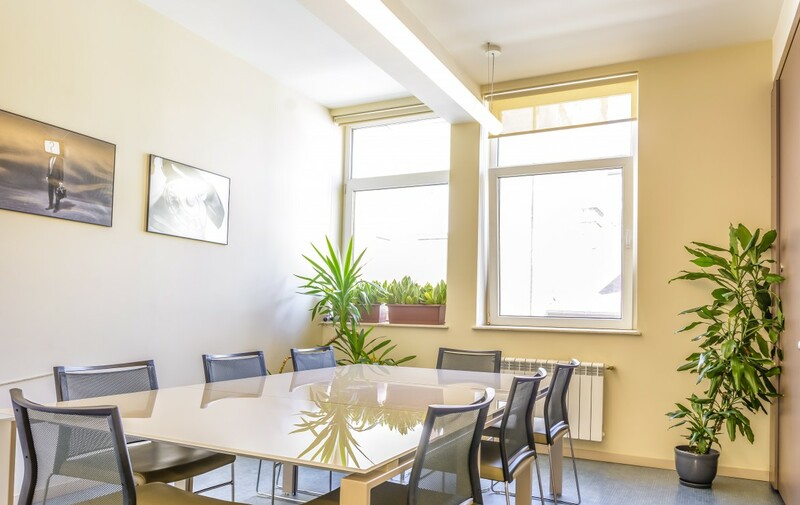 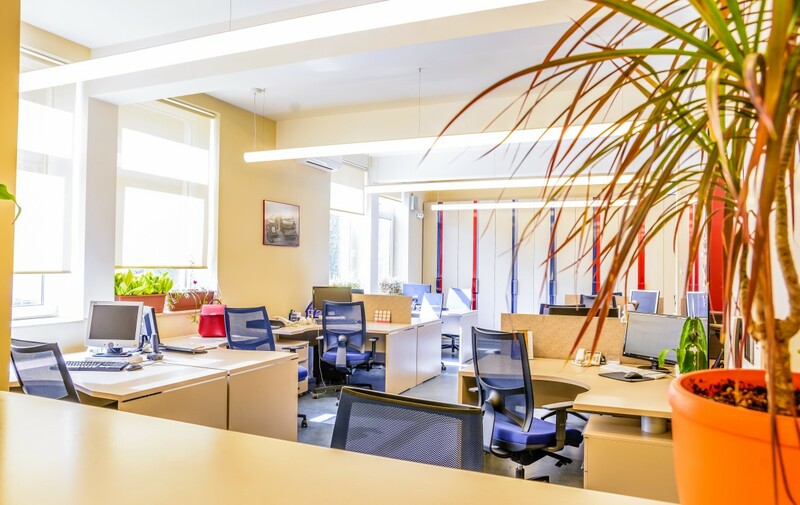 MyHome presents to you a fully furnished luxury office in the center of Sofia. 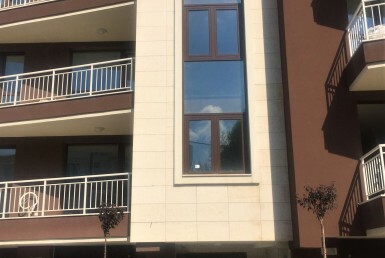 This 2nd floor, 226 Sq. 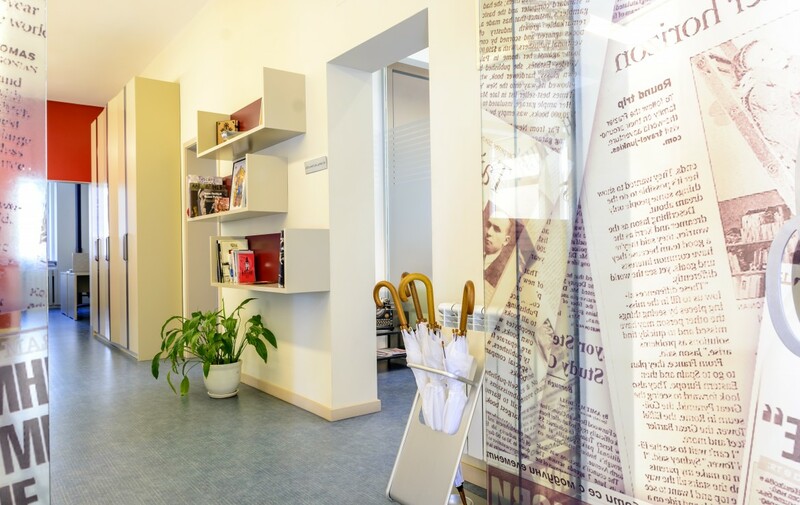 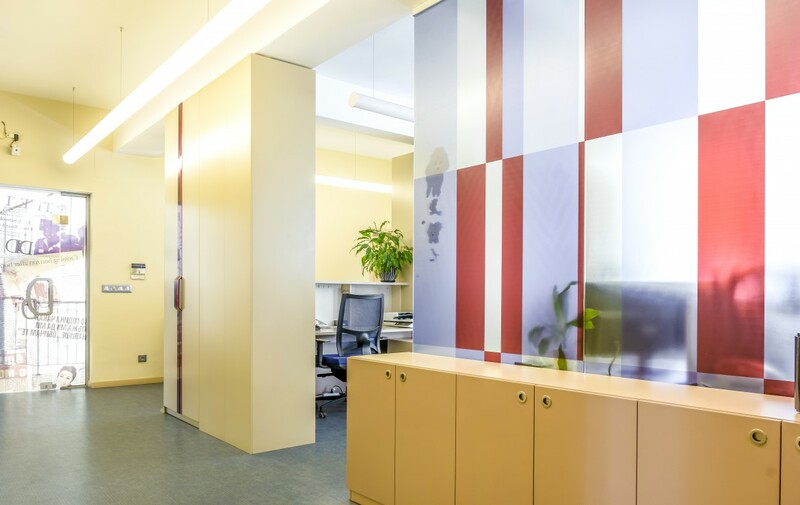 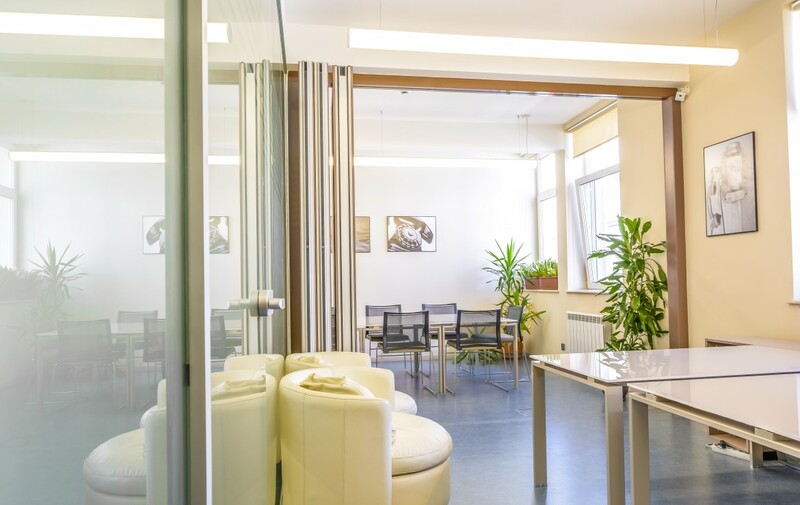 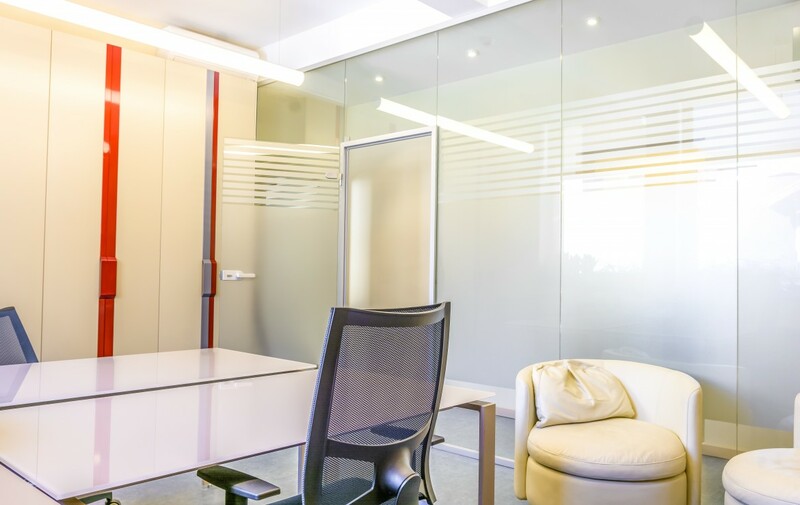 m. Office is located in the heart of Sofia City Centre on William Gladstone Street. 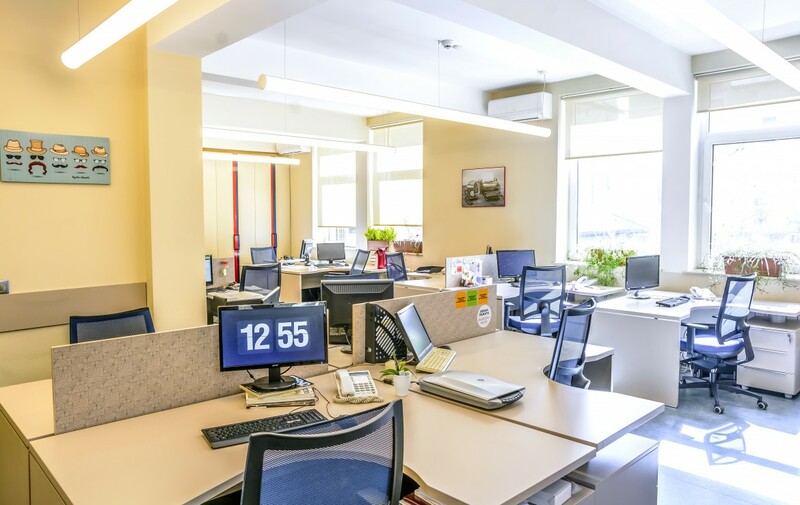  The office has an open working space area for 14 work stations, including a Reception with a working desk for a Receptionist or Office Assistant. 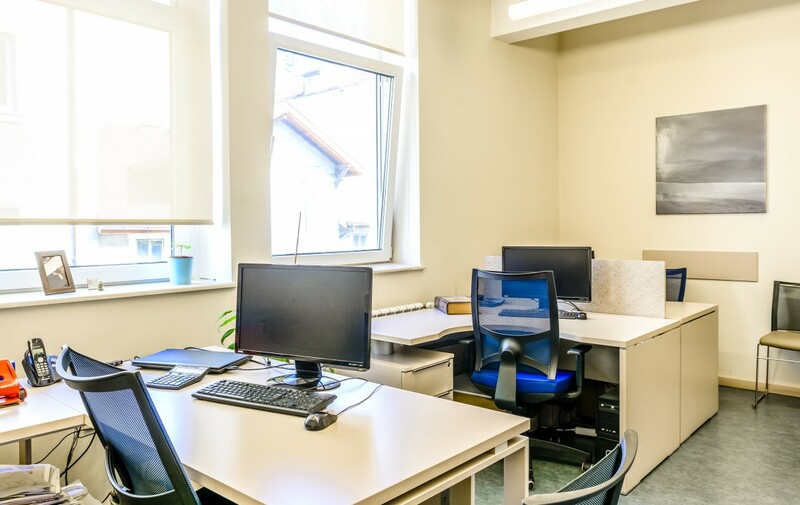 A further three separate offices with desks for 1, 2 and 3 people respectively. 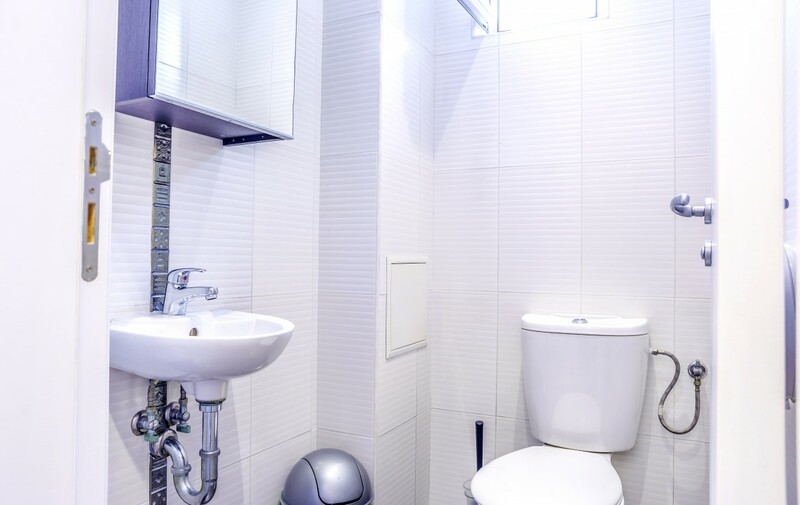 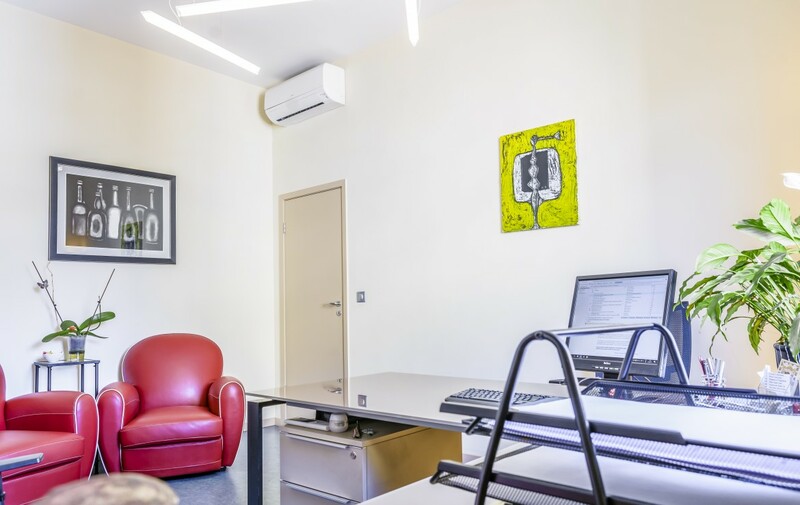 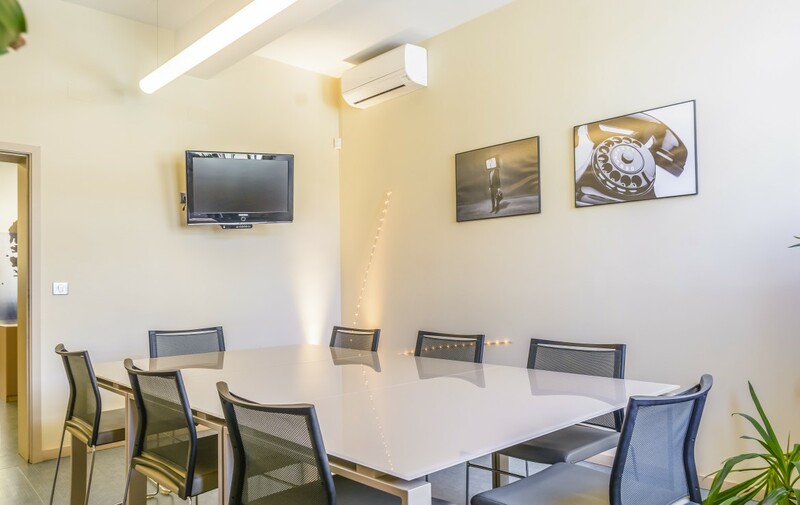 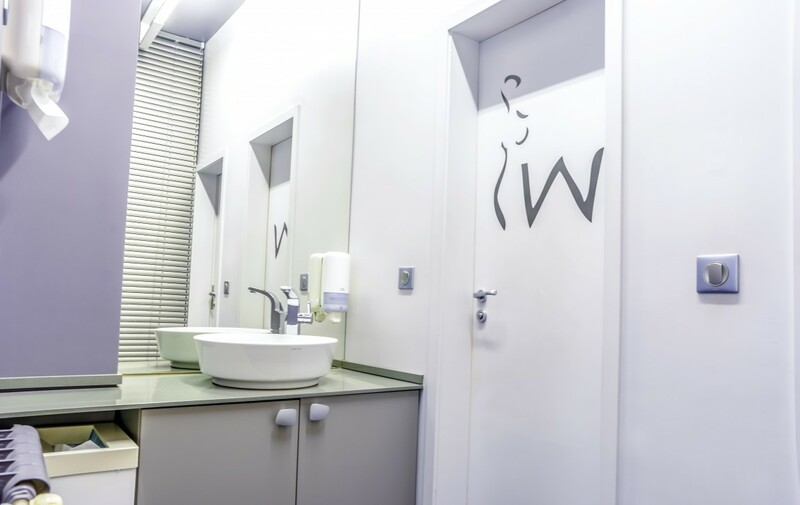 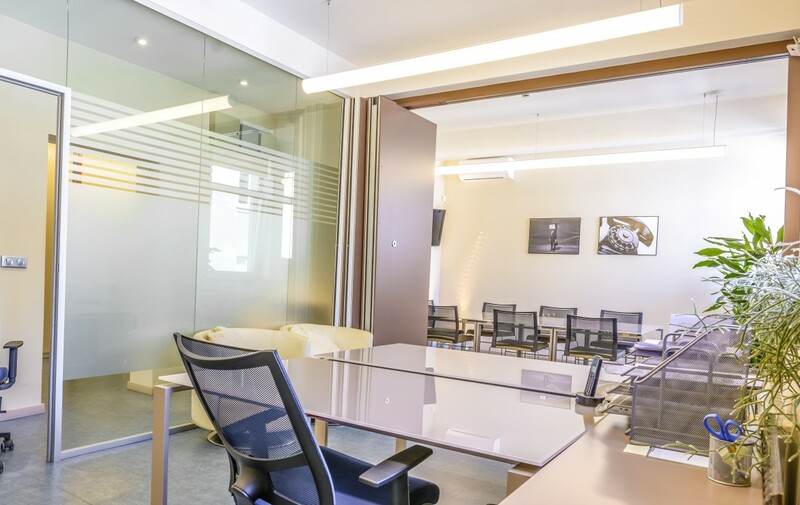 A Conference Room, a Kitchen with a designated self-contained smoking area and two WC’s compliment this beautifully interior designed and furnished space. 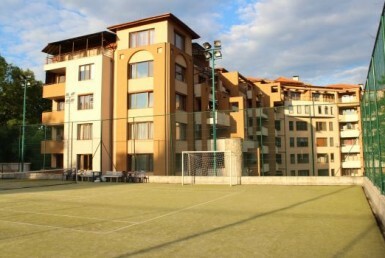 The buildings common areas and entrance are modern, well presented and well maintained. 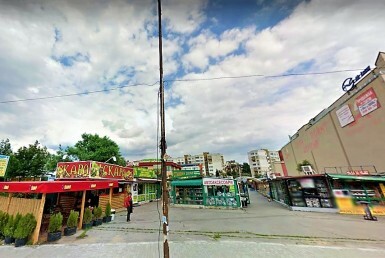 There is a paid parking area next to the building.